Infinix grand entry into the Nigeria mobile market since 2014 has been so rewarding with the launching of mobile phones featuring great specification. The Infinix Mobility is popularly known for their Smartphone model that offers cool devices at affordable prices in Nigeria. Since 2014 when the first Infinix Smartphone was launched, Infinix phones have progressively offered awesome specs and more stylish designs. Even though the Infinix phones come with great and alluring features, their selling price makes the brand device even more appealing to people. The Smart series is targeted at young, entertainment-savvy consumers across the country. 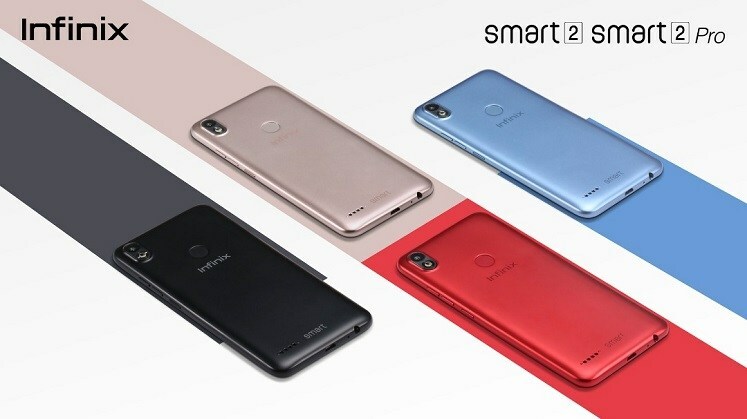 In order to continue this highly demanding device tree trend, infinix mobility launches an upgrade to the Smart series, introducing the Infinix Smart 2 and its Pro version, these two devices are another set of affordable Android device that is set challenge smartphones in its category with some mouthwatering features embedded therein. Features like Android 8.1 Oreo out of the box has really brought the device into the spotlight. 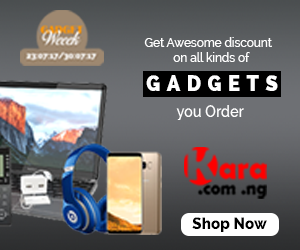 Both the Smart 2 and Smart 2 Pro have shifted the boundaries as regards viewing experiences on smartphones as they consist of a 5.5 HD+ screen display with the 18:9 screen aspect ratio which guarantees the user to view more to the Google animation when you press the virtual home button. The affordable smartphone sports a streamlined Metal design, making it look more premium for a device in its price range. It has a perfect polish look just like the latest Hot smartphones from the company. The camera and LED flash are vertical at the top left corner, while the Infinix logo is in its usual position. We can see the “Smart” inscription at the bottom corner with the loudspeaker at the bottom left. It measures 8.4mm in thickness and available in beautiful colours. This is the first smartphone from the Smart series with the full 18:9 screen, it’s nice seeing a FullView display on a Smart device from Infinix coupled with a 2.5D curve at the edges screen which enhances the alluring visual experience. 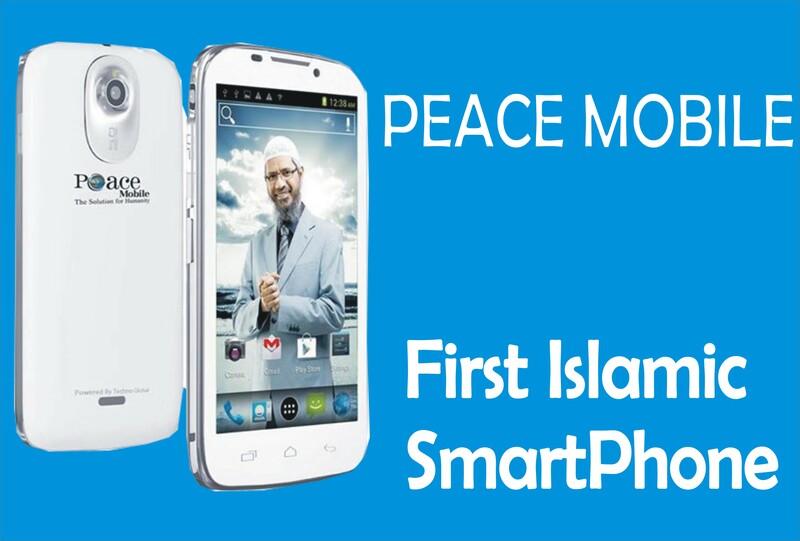 The 5.5-inch HD+ IPS LCD capacitive touchscreen boasts of 1440 x 720 pixels in resolution and 282 pixels per in ch density. Overall, the Infinity display has slim bezels for your viewing pleasure. 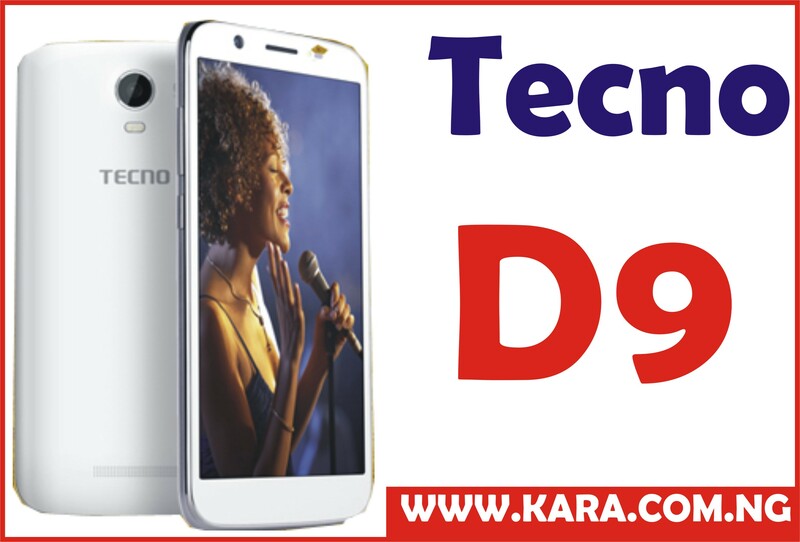 This device sport a 13 megapixels shutter sitting at the back with a dual tone LED flash while on the top of the display is an 8 megapixels camera with its own dual LED flash for good selfie experience. 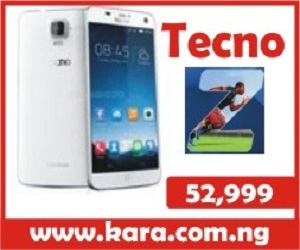 Some pre-installed camera features include; auto-focus, face detection, phase detection, beautifier and more. It also has HD video capability. Infinix Smart 2 is powered by Mediatek MT6739 chipset, coupled with Quad-core processor that clocks at 1.5 GHz CPU and Mali 400 graphics which helps produce an optimum performance with less power consumption & more which helps the device to work very fast. The Infinix smart 2 features the latest Android 8.1 Oreo with the Android One program that brings the latest AI-powered innovations and security protections to the new device which brings the users the most pleasant experience. The Smart 2 phone crams a 1GB RAM coupled with a 16 GB inbuilt storage space which can be expanded to 32 GB via micro SD card slot if more storage space is required by the user. Smart 2 is a powered by a decent 3050 mAh non-removable battery which can last for 1 day of surfing, streaming gaming and more with the phone. that comes with a quick charge technology. 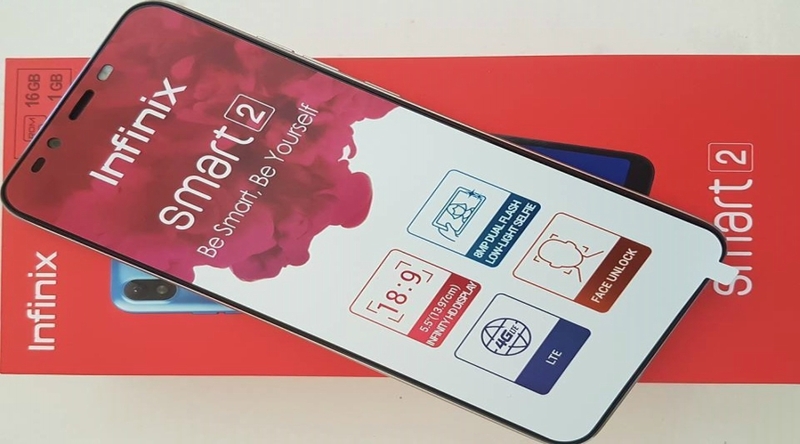 The Smart 2 also features a fingerprint scanner which is positioned at the back below the camera region, apart from serving as a more convenient phone unlock system for the device, the fingerprint scanner will also serve for more security purposes for the device in addition to the face unlock feature. Price Range: 30,000- 40,000 Naira.